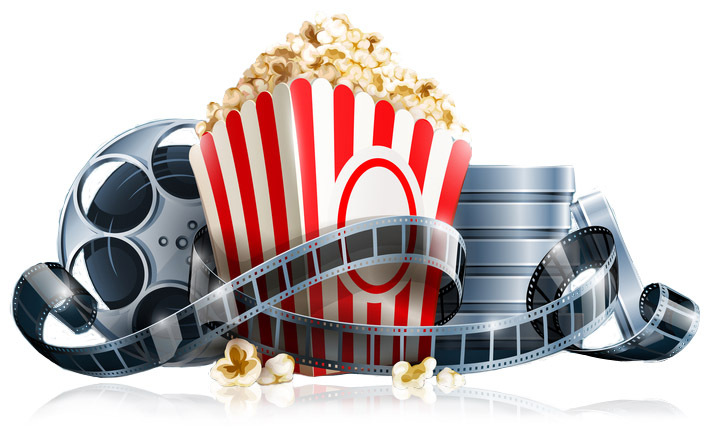 If you enjoy watching movies, you are welcome to play a role by organizing free movie evenings for members of the Movie Club. Members are especially interested in learning about the history of movies, actors, and producers. A host for each evening presents a brief introduction that places each movie within its historical context. The host is also available to answer questions afterwards.